Shepherds of the Abyss Free Download PC Game setup in single direct link for Windows. It is an awesome action, role playing and strategy game. 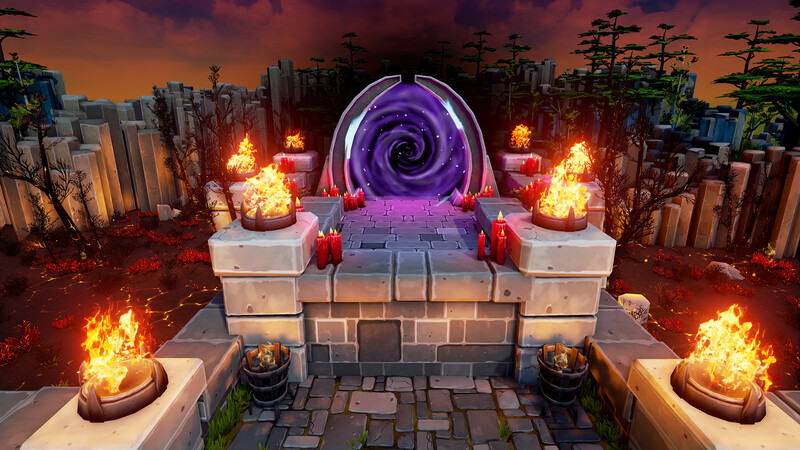 Shepherds of the Abyss has been developed and published under the banner of Impulse Games. This game was released on 17th November, 2016. You can also download Baldurs Gate 2. 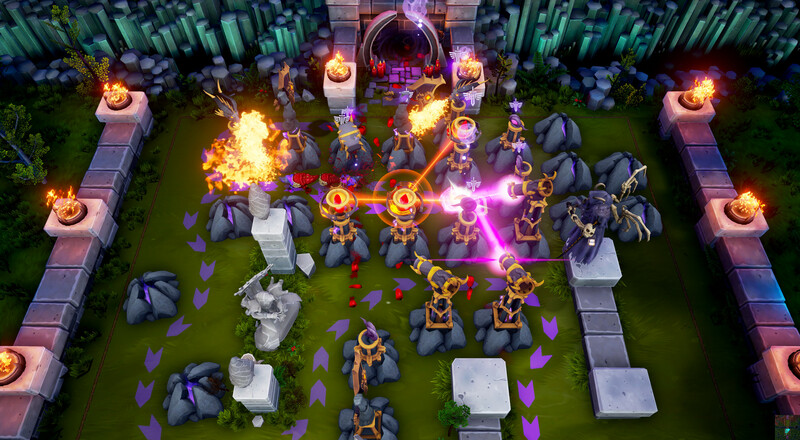 Shepherds of the Abyss is considered as one of the best tower defense game which has got some very unique features like Mazing which is the art of open space in tower defense game with different towers in order to build the longest possible path which the enemies need to travel before reaching at your throne. Each unit in this game has got various buffs with momentous strengths. God is used for building and upgrading and the power of the souls of all the dying units is used in empowering the towers. 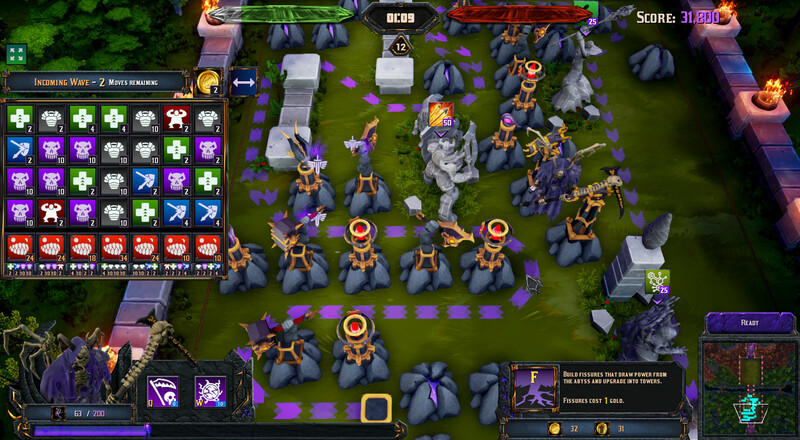 The gameplay has been separated into two different phases which are Preparation Phase and Combat Phase. In Preparation Phase you will empower and upgrade while in the Combat Phase units will attack on the players simultaneously. You can also download Lords of the Fallen.